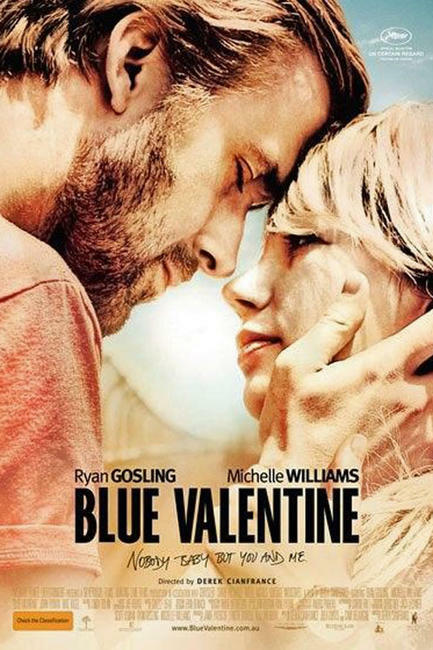 Ryan Gosling and Michelle Williams in "Blue Valentine." 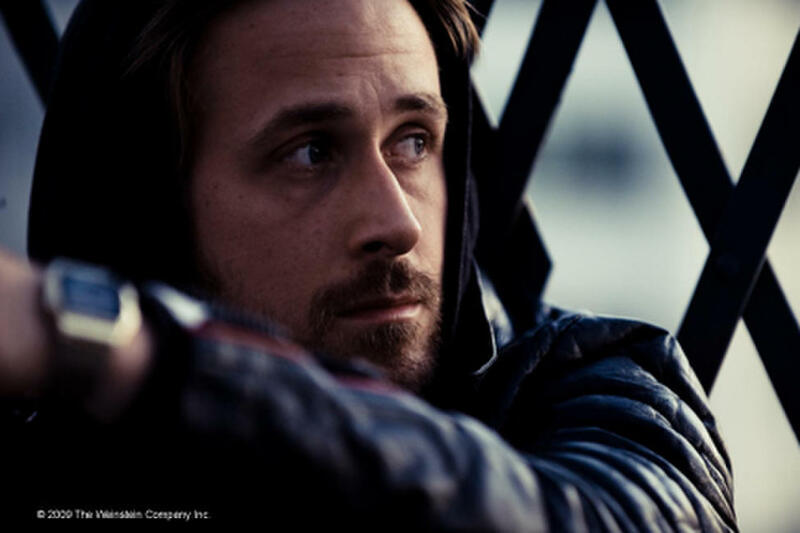 Ryan Gosling as Dean and Michelle Williams as Cindy in "Blue Valentine." 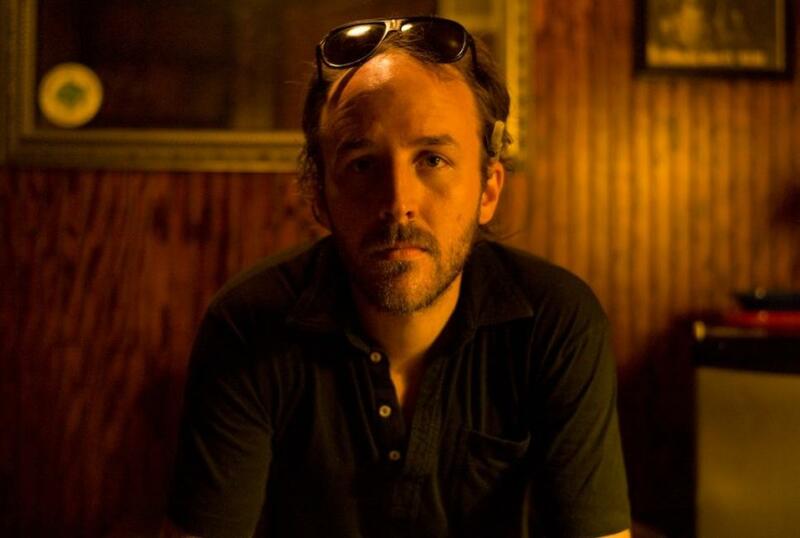 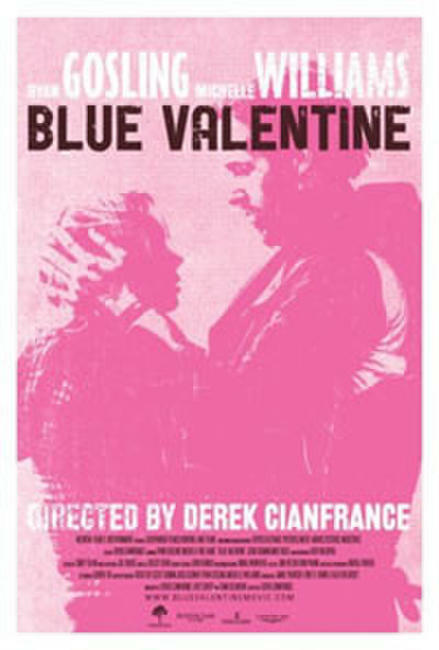 Derek Cianfrance on the set of "Blue Valentine." 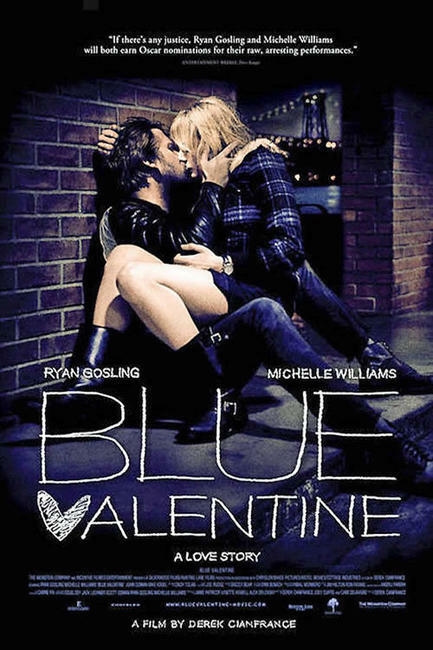 Michelle Williams in "Blue Valentine." 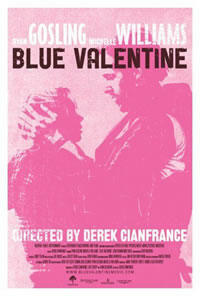 Poster art for "Blue Valentine"